Using the Power of Relationships to Achieve High Performance. Gittel, a university professor, explains that at Southwest Airlines, relationship building and collaboration aren't just given lip service - they're a condition of employment. 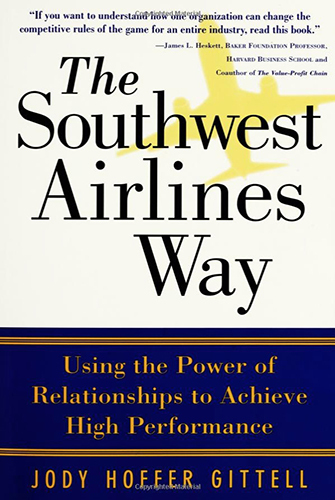 This is an excellent case study of the airline and its competitors, wherein Gittell reveals the characteristics that make Southwest shine, traits other airlines have tried hard to emulate.